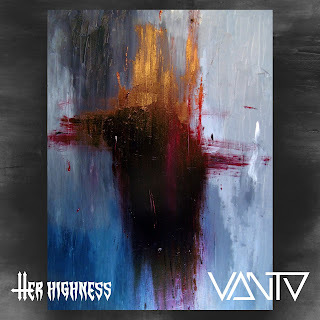 Her Highness and VANTA are two bands that come from Hungary and both are noisy, doom/sludge duos. 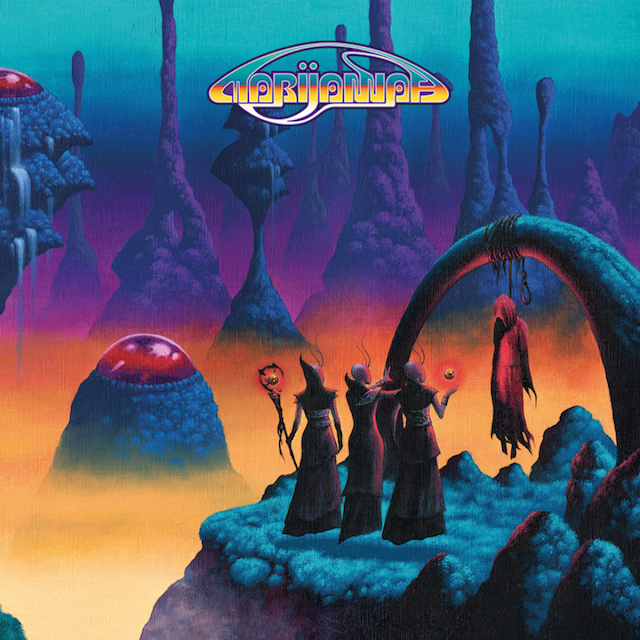 Recently they released a 4-track split contributing 2 tracks each. If you have never been familiar with those bands this is a nice chance to listen to their sound and maybe you'll find something that you like. 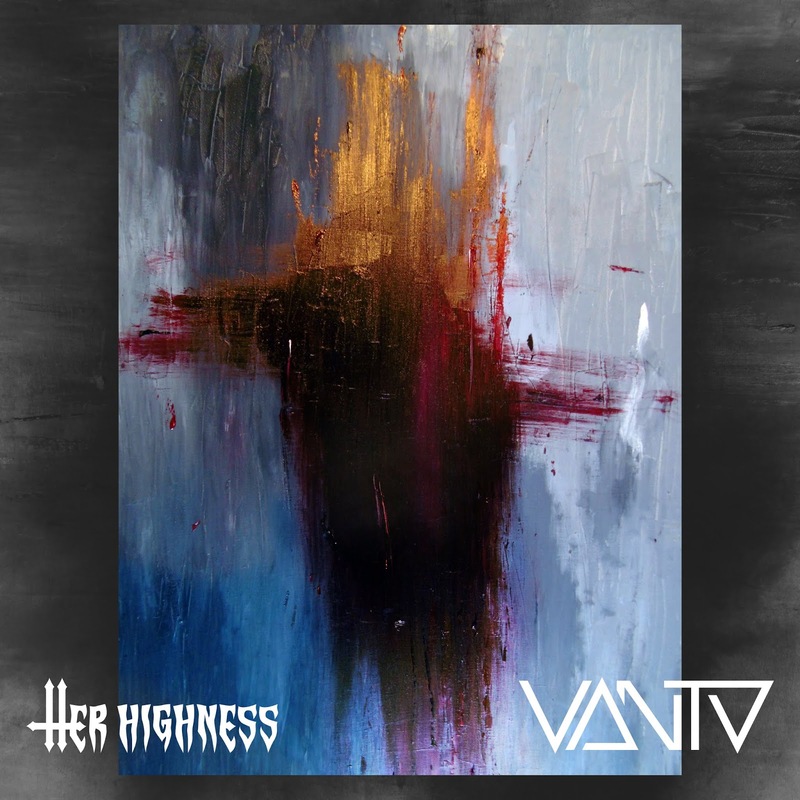 Her Highness prefered an instrumental approach to their music and chose a more primal, primitive, raw and monolithic style while still rhytmic, sludgy and extra noisy on occasion (Hanged on Ganymede). While VANTA are quite close to Her Highness style (doom/sludge) they have chosen a different approach as they also have vocals, unexpectedely melodic on occasion, and a lot more atmosperic attitude. They sure have a lot more appetire for experimentation both in their music and vocals which can vary from simple clean ones to more harsh and distorted giving even a more industrial touch to the final result (Feed you to the Pigs). Click play below and enjoy a quite heavy split introducing two very interesting bands from the Hungarian heavy underground scene.